A Guyana man was arrested after authorities allegedly found 18 pounds of cocaine hidden in packets of powdered custard in his suitcase when he arrived at John F. Kennedy International Airport last month. 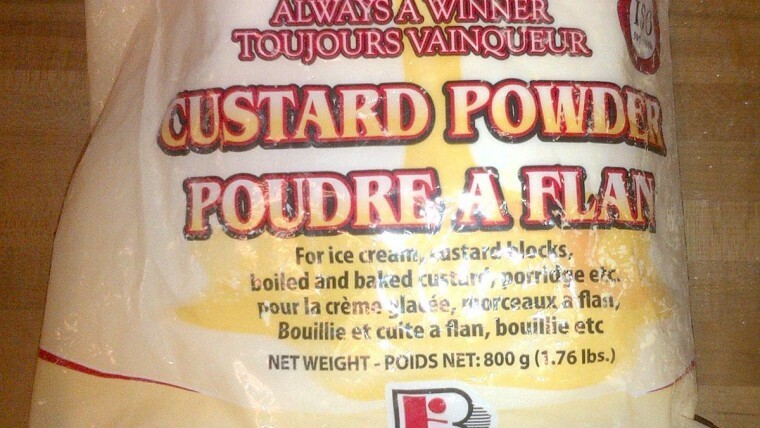 U.S. Customers and Border Protection officers stopped Godfrey Cassius April 22 for a routine baggage inspection and say they found eight packages of Champion custard powder in his luggage that all contained cocaine. Authorities say the street value of the drugs was $300,000. Cassius was arrested on charges of importing a controlled substance and turned over to Homeland Security Investigations. It wasn't clear if he had an attorney.